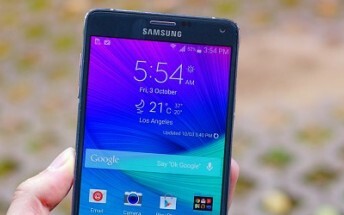 Samsung has started rolling out a new update to its Galaxy Note 4 smartphone. 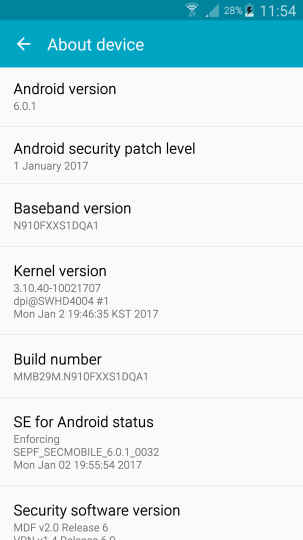 Currently hitting units in Germany, the update brings Android security fixes for the month of January. Although it's not set in stone, the Netherlands, Poland, and the UK should be next in line to receive the update.